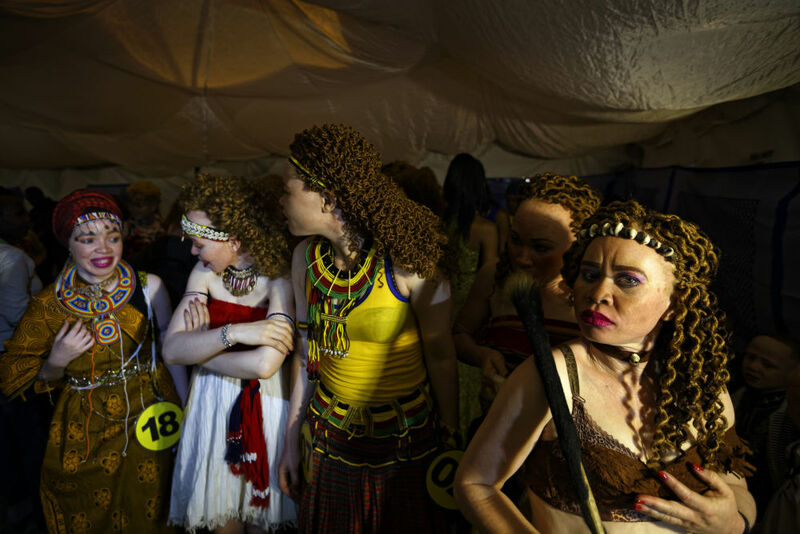 Participants wait back stage before strutting on the catwalk during the Mr. & Miss Albinism Kenya Beauty Pageant 2018 in Nairobi, Kenya, November 30, 2018. 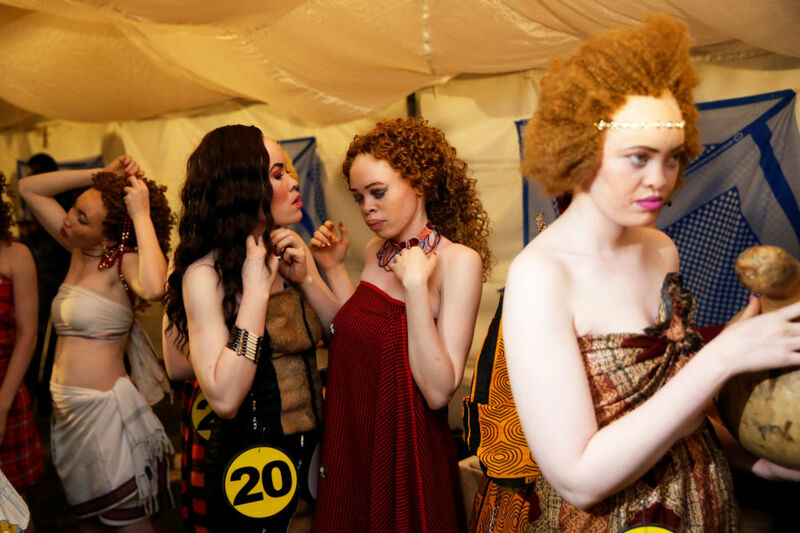 On November 30, the capital of Kenya hosted the first Mr. and Miss Albinism East Africa pageant – the world's first contest of its kind for albinos. The pageant also attracted participants from Tanzania and Uganda, some of whom shared stories of what kind of hardships they were forced to endure due to their condition. The event’s goal is to promote social inclusion and raise the self-esteem of albinos, who frequently face discrimination and stigmas.